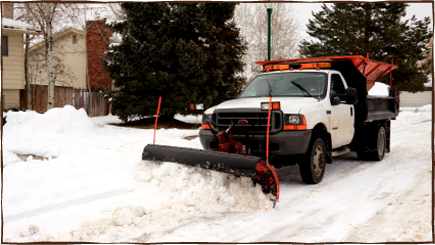 Unlimited Landscaping provides both residential and commercial snow removal. We know it is important to keep businesses operating and help you maintain your busy schedule. Unlimited Landscaping will plow the snow and clear your parking lot, driveway and sidewalks on your schedule. If there’s ice, we’ll spread rock salt or, if you prefer, a melting product. Don’t let winter weather shut you down-call Unlimited Landscaping today.